Geoloqi for iPhone now in the app store! After nearly a year of planning, testing and development Geoloqi for iPhone is now in the app store! This is the first version. Many more features will be added over time. Thanks to everyone who helped build, test, design and suggest features! There will be more to come, including more layers, a layer builder, advanced Geonotes and more in upcoming releases. You can download Geoloqi for iPhone here. 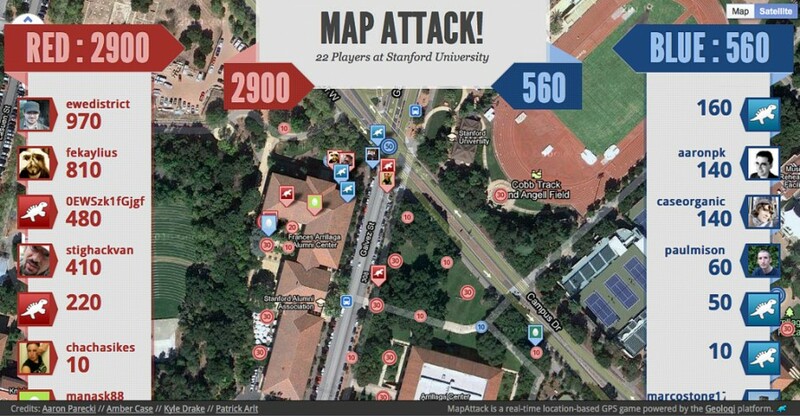 Geoloqi is a private, real-time mobile and web platform for securely sharing location data. 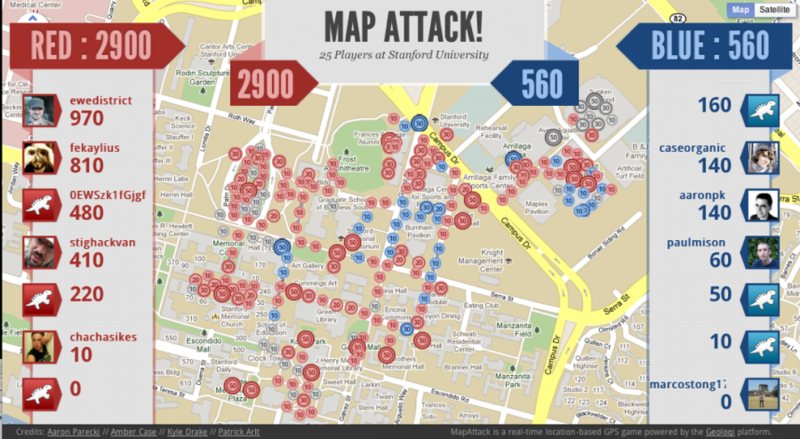 Features include Geonotes, automatic Foursquare checkins, and private real-time GPS tracking. Geoloqi gives you full control over you privacy. Share your location with those you want to for a limited time. The GPS tracker runs in the background, and has full tracking settings. Choose from high resolution tracking, battery saver mode or your own custom settings. Worried about battery consumption? You’ll get a warning when your battery gets too low. Send Geonotes from the phone or website. History – see your location history on the website! 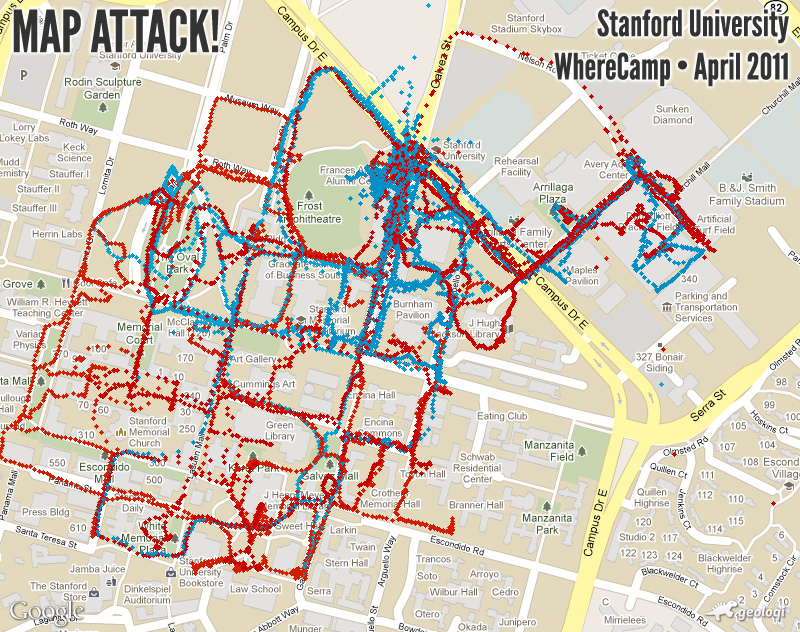 Anonymous tracking – want the ultimate privacy? Track and send your location anonymously! * Share your location by Email, SMS, Twitter and Facebook, or copy the URL and paste it anywhere. * Set a time for the link to expire and choose who to share it with. The system is completely private and easy to use. * Your friends don’t have to have Geoloqi on their phones to receive your location updates! * Simply send your location sharing link to them and they can view your real-time location updates on a mobile friendly browser, allowing you to send your location to anyone with a smartphone! * When your location expires, people won’t be able to access it, keeping where you are private! Geonotes – Send a message to your future self! * The Geonote option allows you to leave a message in a location and have it Emailed, texted or pushed to you when you get to that location. * Send yourself a Geonote at the store so that you remember what groceries to get, or leave yourself a note at work reminding yourself of an important task. Track your location as you run, or allow your spouse or loved ones to see your trail. Biking or motorcycling? Visualize the entire trip! As you track yourself, you’ll be able to see a trail of where you’ve been over time. Relax and automatically check yourself into your favorite locations as you go about your day! Use the layer feature to subscribe to geocoded data in real-time! Build your own layer using the Geoloqi API! 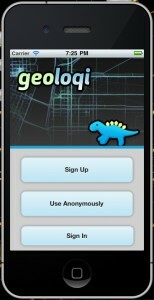 iPhone app works with Geoloqi’s website, allowing you to share location and send Geonotes from the web. Inbox for Geonotes — don’t like getting Geonotes by Email? Miss a push notification? Geonotes will have their own home inside the app. Semi-automatic Foursquare checkings — choose from a list of places and easily check in when you get to a place. See friends on Twitter who use Geoloqi and leave them geonotes. Better mobile map and sharing! Layer creation tool. Build your own layers! 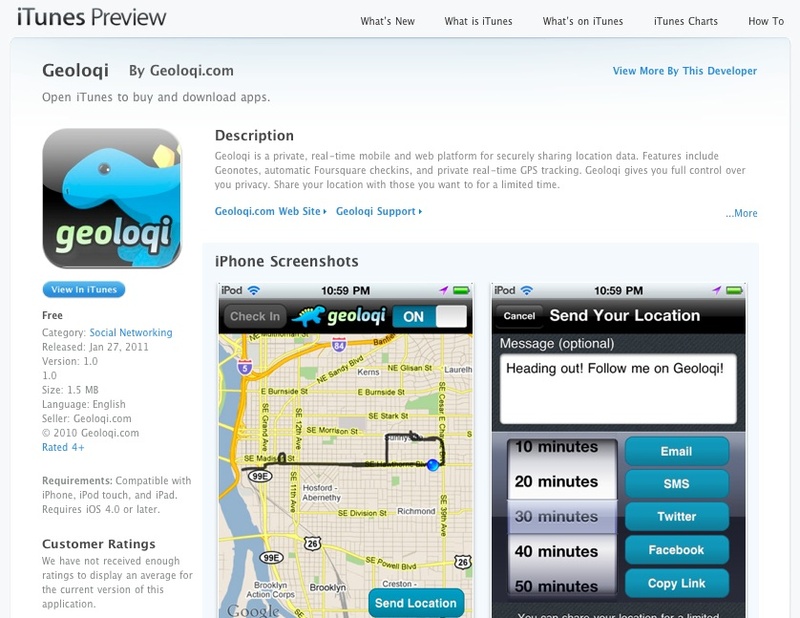 Read more about Geoloqi on Forbes, CNN, JWT’s 100 Things to Watch in 2011 and ReadWriteWeb.